We’ve shared our journey to natural hair for over ten years years. We are sisters. It has not been easy but we continue to learn, grow and share with one other. We would not have made it without the guidance and inspiration from the women who share their journey. 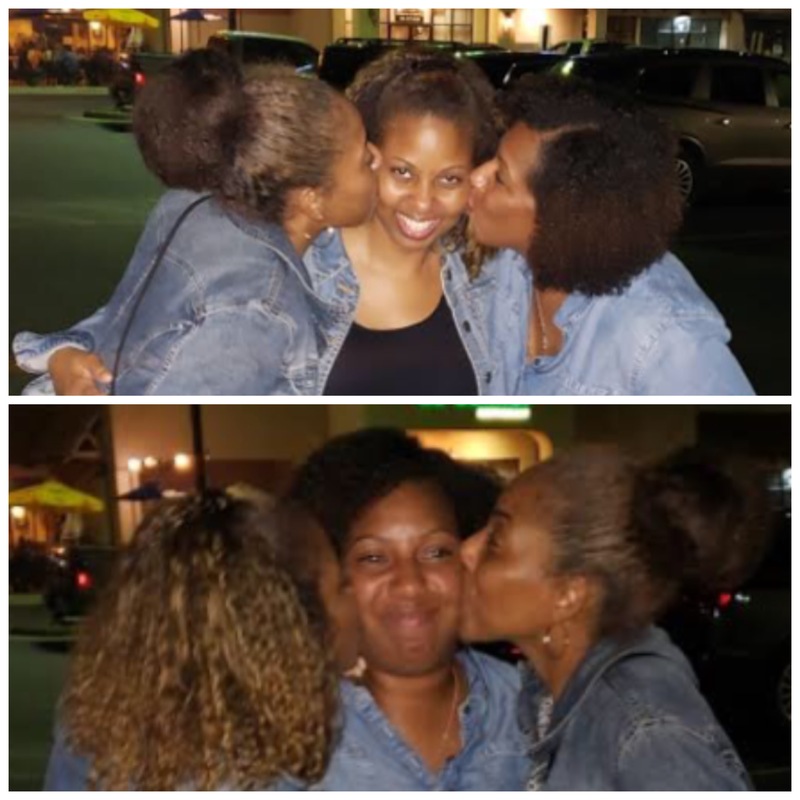 So in the spirit of sisterhood, Three Sisters And A Bobby Pin connects and shares natural hair videos in hopes of bringing enduring joy to the Natural Hair Journey.